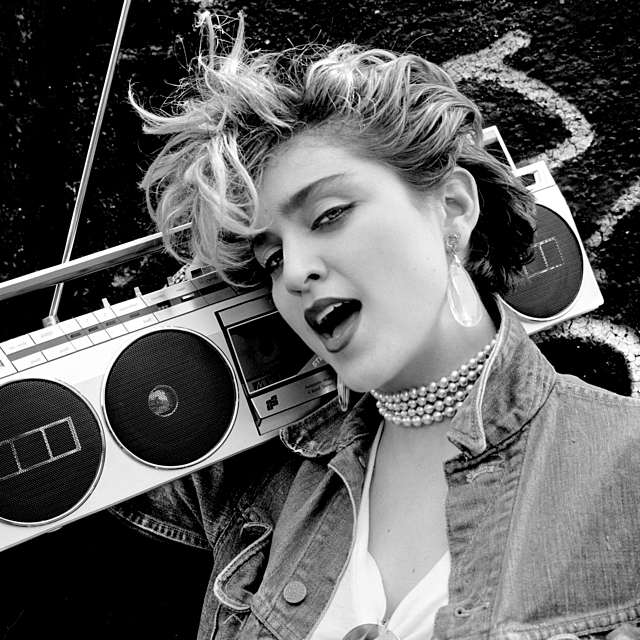 On October 29 2013, photographer Richard Corman announced the release of an exclusive photographic book, Madonna NYC 83, devoted to the photo shoot he created with Madonna back in 1983, a few months before the release of her first studio album. 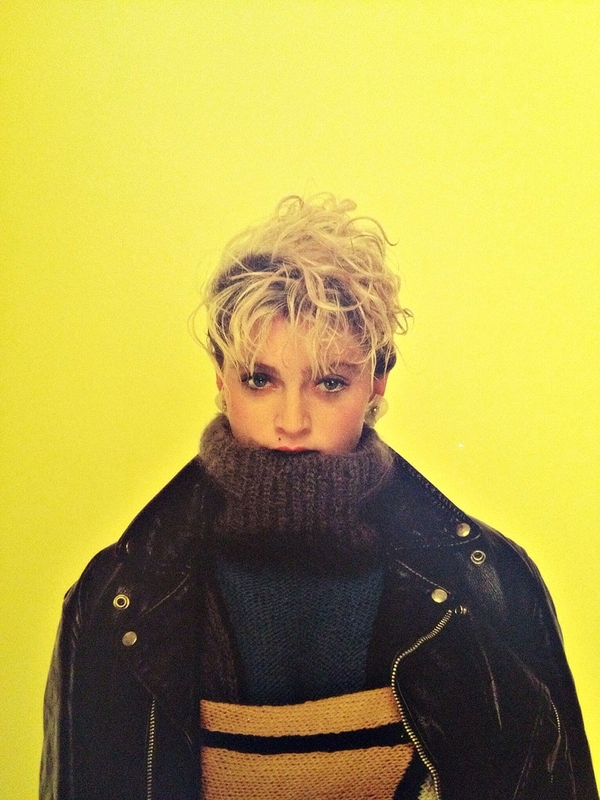 In conjunction with the U.S. book launch, Milk Gallery in New York City hosted a special exhibition featuring images from Madonna NYC 83 which ran from November 15 – December 15, 2013. What The First Album is known for is its arresting music! Its five singles-Everybody, Burning Up, Holiday, Borderline and Lucky Star changed rock forever! 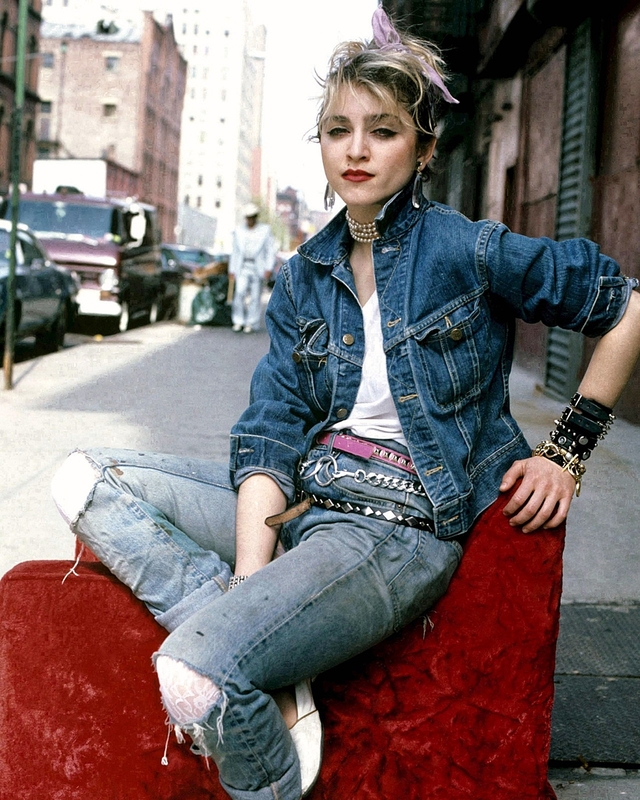 We have Madonna to thank for making rock & roll tuneful and melodic-once again!